The Higher Criminal Court in Bahrain convicted Sheikh Ali Salman and sentenced him to four years imprisonment in June 16th 2015 , on baseless charges related to promoting the change of the political system , inciting hatred of the government , encouraging disobedience of the laws , and insulting the Interior Ministry .This trail is considered to be void and lacks the basic standards of justice . Sheikh Ali Salman , leader of the opposition arrest came two days after he gave a speech calling for non-violent political reform is still imprison instead of sitting at the national dialogue table to get out of the current crisis. The appeals court held its first hearing in September 19th 2015 , the judge refused to diclose exculpatory evidence as well as what happened in the court of first instance , and this is considered a violation of the international fair trial principles . In the second appeal hearing took place on October 14th 2015 , Sheikh Ali Salman denied all the allegations against him , and said that he was seeking peaceful political and constitutional change , and that he was handed for expressing his opinion. Indeed , campaign group Amnesty International stressed in its report of October 18th 2015 , commenting on the appeal hearings ," Sheikh Ali Salman, a prisoner of conscience on trial for exercising freedom of expression ". Sheikh Ali Salman , a prominent leader and Secretary General of the largest opposition party in Bahrain , in his speeches called for political reform , serious dialogue and absolute rejection of all means of violence , he believes that the ideal approach to achieve the great objectives is " pro-democracy peaceful activism". Also , he called for justice , freedom , equality and to stop corruption and discrimination between citizens , these are the principles of a civilized society. 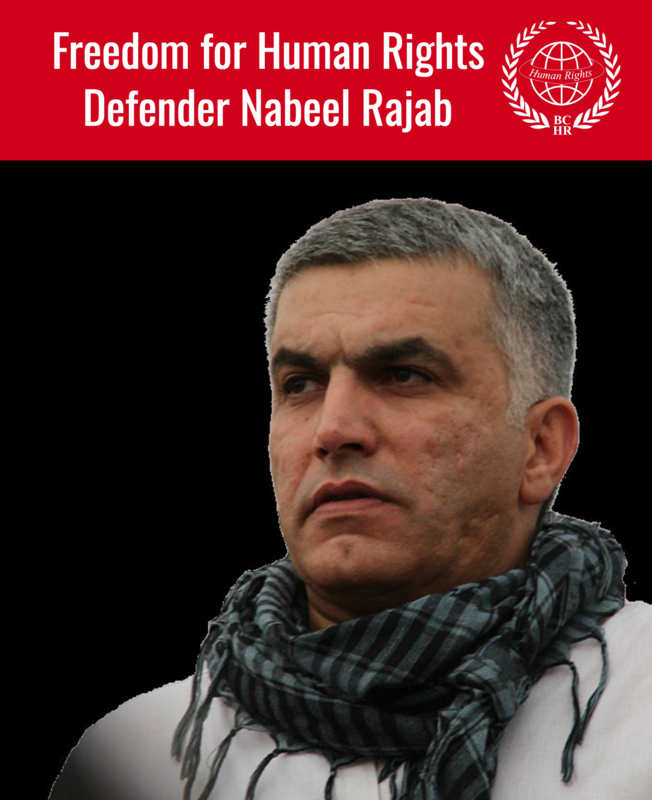 The government of Bahrain is a signatory to the International Covenant on Civil and Political Rights , also on the Universal Declaration of Human Rights which in Article -19 guarantees " The right of freedom of expression " , however it has violated its international obligations by arresting Sheikh Ali Salman , instead of supporting genuine dialogue that leads to reforms which engage with the aspirations of the Bahraini people , but it's clear that the authority is launching a broad crackdown against a non-violent opposition and arrested its critics , who have different policy views . That civilized and peaceful conflict in Bahrain is a historic struggle going on between the authority that has all the centers of influence within marginalization of the whole Bahraini people , this conflict will not end until they attain full rights guaranteed by international conventions which have been signed by the government should be respected , and not to disregard it. Since February 14th 2011 , Bahrain has seen frequent peaceful protests demanding political change , but the security forces have responded harshly with it . The popular uprising is still continuing today , dozens were killed and thousands were wounded , also the authority has detained the opponents of political human rights activists , and the pollitical critics , and they often use torture forcing them to confess . Prison sentences has been issued against prisoners for many years , some are life imprisonment . 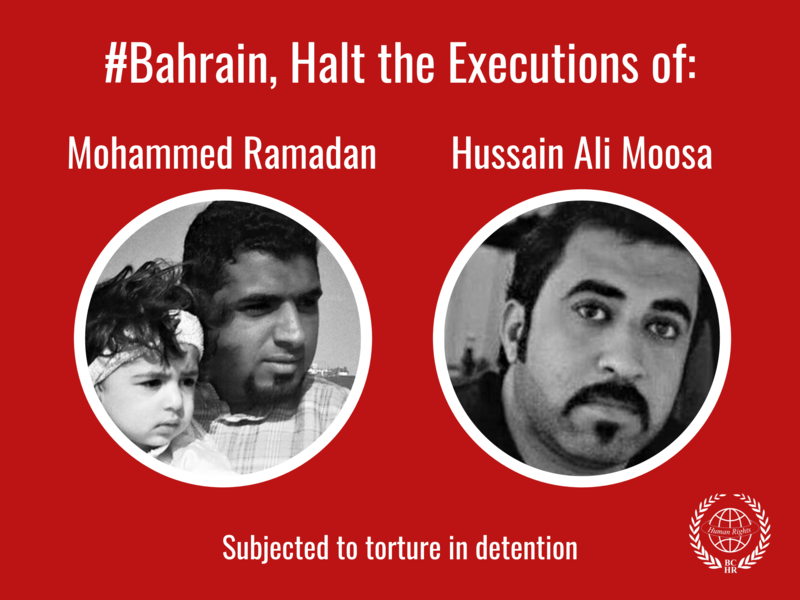 Moreover , seven citizens are sentenced to death against the backdrop of demonstrations , also many opposition figures were systematically stripped of the Bahraini identity. The majority of international organizations issued many statements condemning the use of violence and the wide array human rights violations in Bahrain . Furthermorer , the media coverage of the national protests is adequate and biased , as the satellite channels covers protests in different countries , while it ignores human rights violations in Bahrain where people demonstrate for the sake of peaceful struggle. The international community, which claims supporting democracy , and specifically the close allies of Bahrain , including the United States and the United Kingdom have to exercise an effective and influential pressure on the government of Bahrain for the release of Sheikh Ali Salman, and all prisoners of conscience and to call for respecting human rights , to take the initiative to perform reforms that ensure the ambition of Bahraini people , to disable the security option , and to create the appropriate atmosphere for the democratic transformation of the country until moving to the other side of security and stability . Indeed , the Bahraini people who pay valuable prices for their freedom , are continuing peaceful struggle and resistance to oppression , until their legitimate demands for freedom , dignity and democracy are achieved. Read the letter in French.